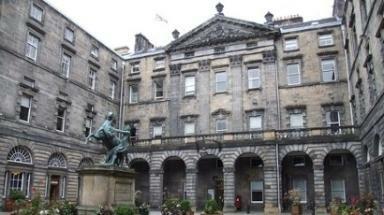 Who are the Edinburgh candidates for council elections 2012? Nominations have closed and the vote will take place on Thursday May 3. Registration for the Scottish Local Government Elections has closed and the list of Edinburgh candidates has been finalised for voting on Thursday May 3. The City of Edinburgh Council have confirmed the list of candidates standing for election in the 17 wards across the capital after nominations closed at 4pm on Thursday March 29. If eligible to vote you must register to do so by 5pm on Wednesday April 18. There are some later deadlines for those applying to have someone vote on their behalf (by proxy) and further details can be found online.